The national flower of <strong>Northern Ireland</strong> is the shamrock, a three-leaved plant similar to clover. 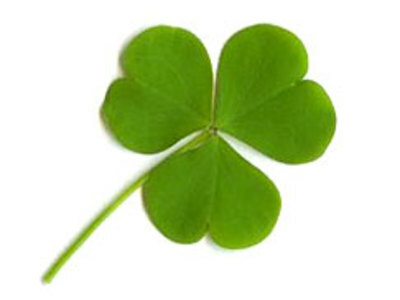 An Irish tale tells of how Patrick used the three-leafed shamrock to explain the Trinity. He used it in his sermons to represent how the Father, the Son, and the Holy Spirit could all exist as separate elements of the same entity. 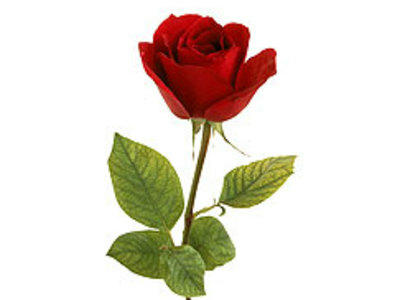 The national flower of <strong>England</strong> is the rose. The flower has been adopted as Englandâ€™s emblem since the time of the Wars of the Roses - civil wars (1455-1485) between the royal house of Lancaster (whose emblem was a red rose) and the royal house of York (whose emblem was a white rose).